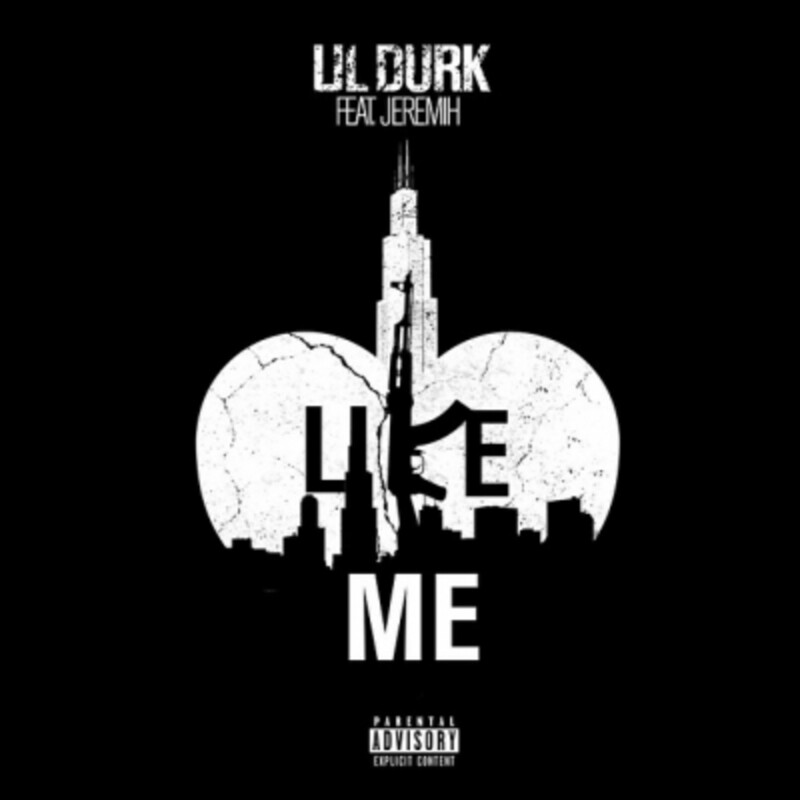 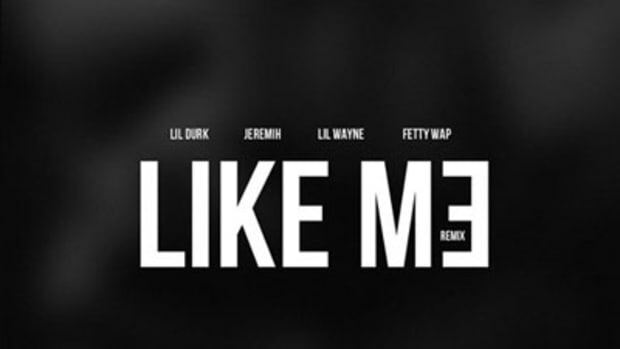 Update: The Eif Rivera-directed visuals for Lil Durk&apos;s Like Me single have been added. 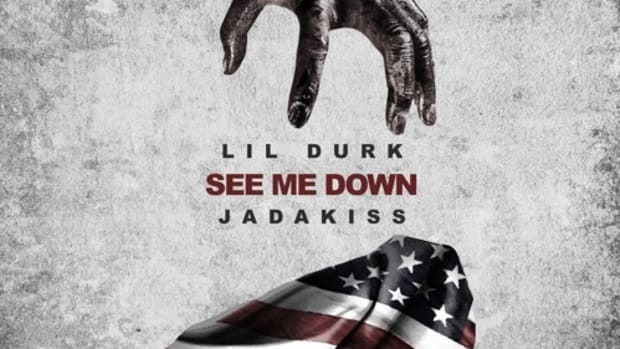 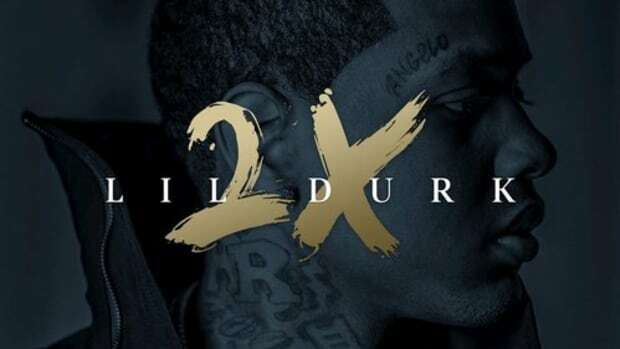 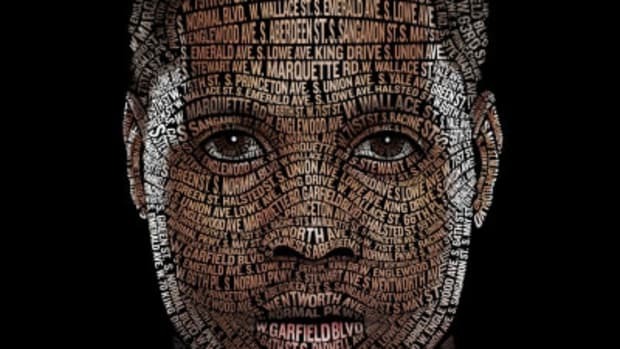 Lil Durk has a banger on his hands with the second single off of his upcoming debut album. 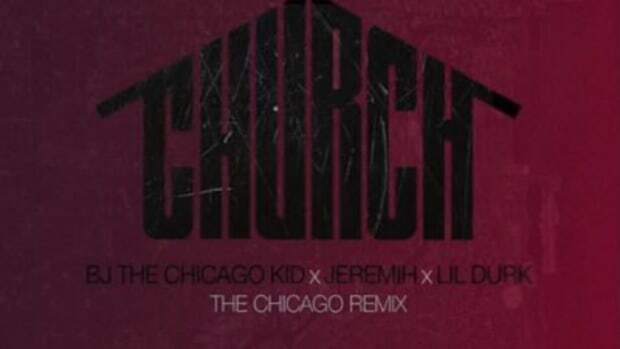 Bringing along fellow Chi-town artist Jeremih for a sensual hook, the Def Jam and Coke Boys signee spits his half-crooned raps over the boardwork of Vinylz and Boi-1da. 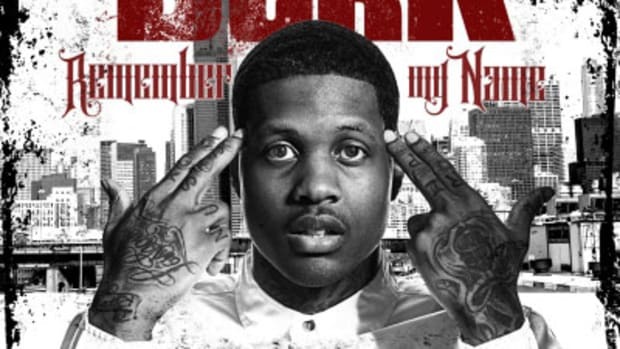 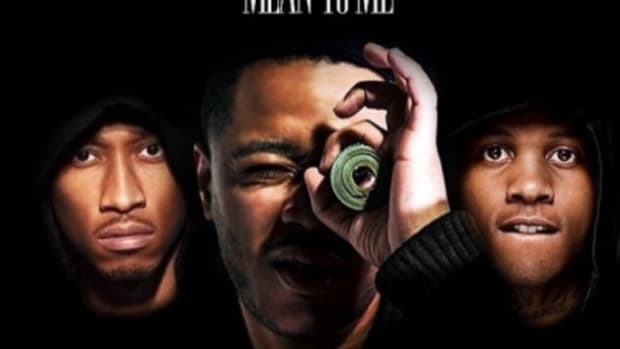 Durk&apos;s upcoming debut, Remember My Name, is scheduled for release on June 2.